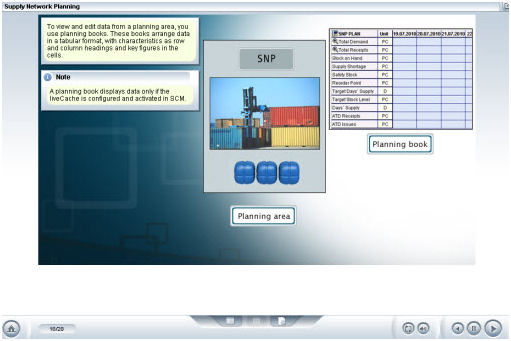 SCM system consists of a collection of applications under the SAP system that enable advanced planning. Tightly integrated with SAP Enterprise Resource Planning (ERP), the SAP SCM system is used to streamline and optimize the supply chain by enabling automated decision making and providing improved analytical components. 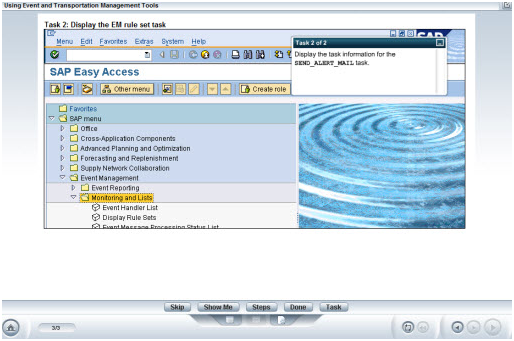 This course provides an introduction to the SAP SCM system. Since planning is a major part of the Supply Chain process, key applications in the Advanced Planning and Optimization module are discussed, as well as two execution applications: Event Management and Transportation Management.